Before a lot of you ask, yes, I might be beating a dead horse. After all, the time I posted Part 1 was months ago. But as it turns out, whoever was behind this crazy scheme had a few more antics to attempt. And man, did it leave more of an impression. Which was even worse. 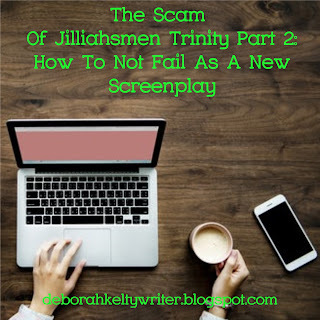 So if you're unfamiliar with this or have no idea at all about Jilliahsmen Trinity, I'd recommend starting with the previous post. But for a brief summary, here's what it is: A series of poorly thought out marketing through social media including YouTube came out during April of this year, promoting the release of a "series of books" Harry Potter style, with little detail on what it was and done with terrible grammar and text. I haven't planned an intro for this one, since I'm more excited to get into the review! So let's dive in! 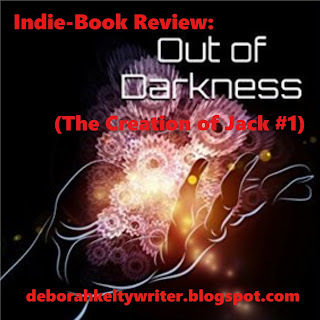 Out of Darkness is the first of a duology called The Creation of Jack by E.B. Dawson, and is a YA dystopian set in the not-so-distant future, in which the future of humanity is at risk and a conspiracy involving super-humans might have something to do it. Synopsis: Created for a purpose. Broken beyond recognition. Will fate or free will determine her destiny? In the not too distant future, the daughter of a diplomat is financially pressured into attending a prestigious leadership academy. But on arrival she finds she has been targeted by an international terrorist. Months later she disappears altogether into a dark web of international conspiracy, where nothing is as it seems and her only hope of salvation is a jaded idealist sent on a suicide mission. My writing tends to involve purple prose, and I'm sure many others do as well. Why? Well, I think because those like myself love words and, whether big or small, have a natural tendency to use them in a creative fashion. As a plus, wanting to be more original with them than repetitive. But while there's a liking to this prose, there's the fact that not everyone enjoys it. As an excuse for bad writing. 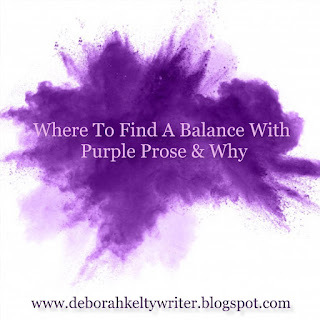 This is one reason purple prose could be disliked, and it's obvious why that is. It's when a writer has trouble with the main components of a story and thinks, "You know what, never mind all that, I can deal with those another time. Let's just make it as eloquent sounding as we can so we can win a prize for it! Right?" But no, that's not how it works. To make an accurate rating on my reviews is a bit of a challenge. Even more so when it comes to the ones I had mixed feelings with. There are things I might like and kind of enjoyed in what I read, but then there are things that bothered me too. 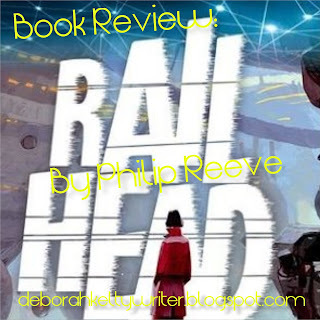 Railhead is a young adult sci-fi cyberpunk novel published in October of 2015. It was written by Philip Reeve, a writer and illustrator who not only drew the illustrations for Horrible Histories, but also the author of The Hungry Chronicles. Its first novel The Mortal Engines is being released as a film adaptation during December this year, directed by Christian Rivers and produced by Lord of The Rings film creatorhimself, Peter Jackson. Synopsis: Come with me, Zen Starling, she had said. The girl in the red coat. But how did he know his name? 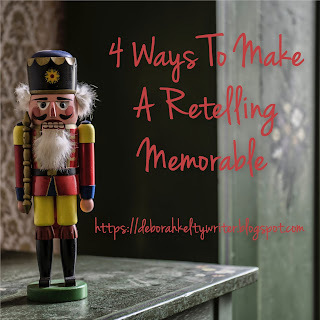 Stories are a special part of communication, so special that some stories are retold throughout the generations, from the simple fairy tale to the great, ancient myths. That said, with the introduction of film, retellings have multiplied over the last hundred years, and now, they're more common than ever before, and will do so even the next few years to come. But as many argue over Disney remaking their classic stories, there are more misses than hits when it comes to retellings of the tales we all know and love. So what is the problem with recent retellings, and how should they be done with both originality and paying tribute to its source? Note: A lot of the examples I give are films, 'cause they're the most obvious examples, but a few books are going to be mentioned also. Step 1: Find what theme makes the original memorable. There is a reason why such classic stories are retold, and much of it comes down to its theme or lesson it tells.